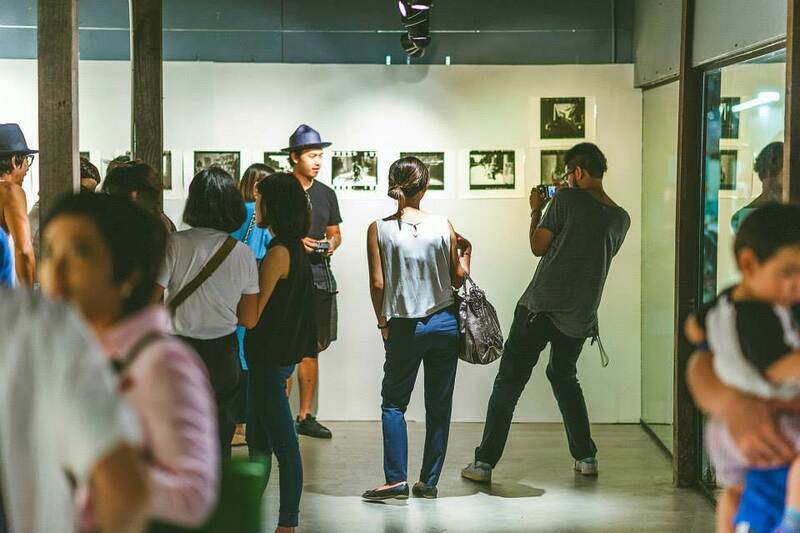 The next Silom/Chaorenkrung Gallery Hopping Night is set to be on Saturday, August 19th with many art spaces showing exhibitions by local and international artists. So grab your friends and ‘hop’ along Chaopraya River to check out these wonderful exhibitions in the up and coming Bangkok’s Art District. MOST Gallery, P. Tendercool, ATTA Gallery, Serindia Gallery, Number1 Gallery, Bridge, and more.